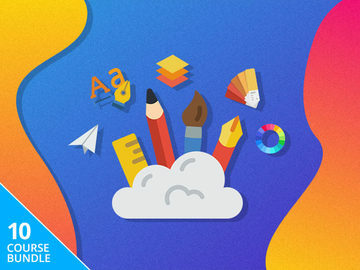 Today's highlighted deal comes via our Apps + Software section of the Neowin Deals store, where for only a limited time, you can save 55% off CrazyTalk Animator 3 Pro for Windows or Mac. Easily create incredible 2D, life-like animated characters with this award-winning software. 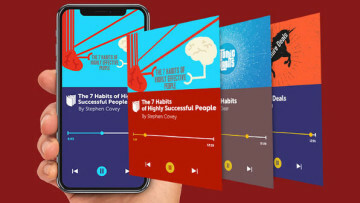 CrazyTalk Animator 3 Pro for Windows normally represents an overall recommended retail pricing* of $179, but you can pick it up for just $79 for a limited time - that represents a saving of $100. 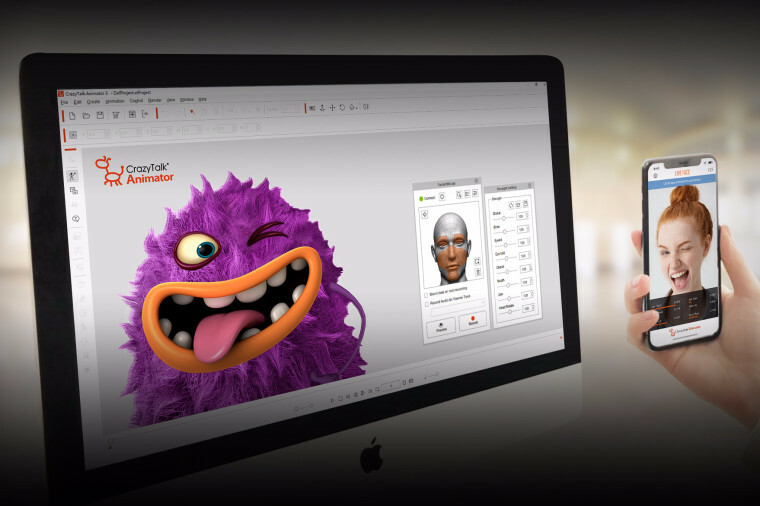 The Mac version of CrazyTalk Animator 3 Pro is also 55% off at $79 (usually $179).